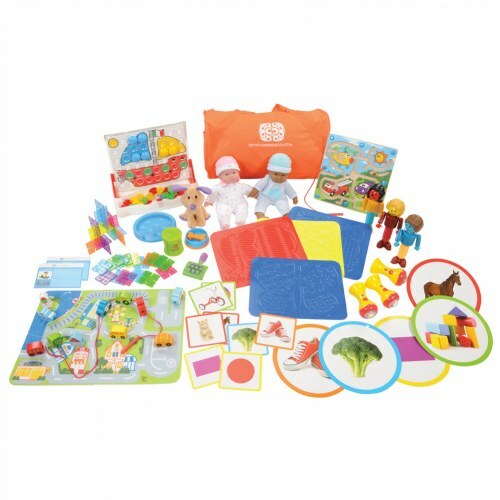 Development is made easy with Developmental Duffle! 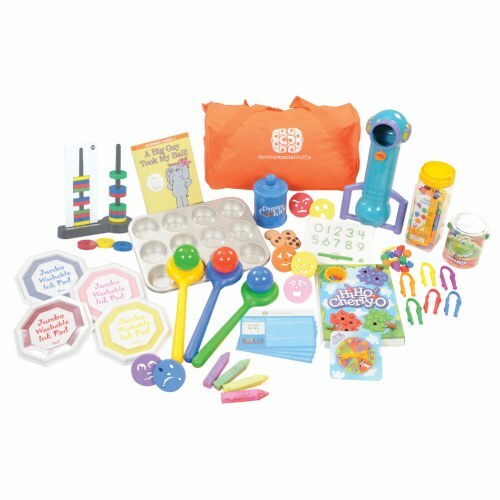 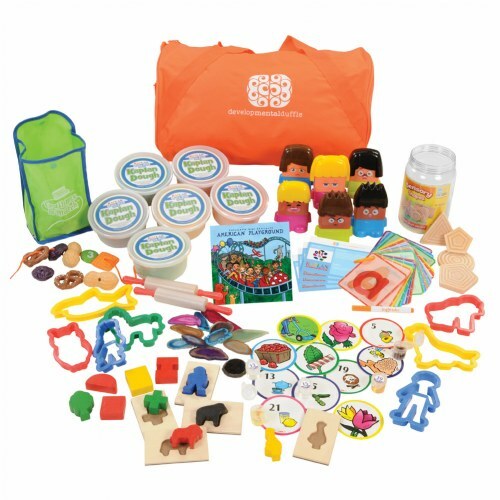 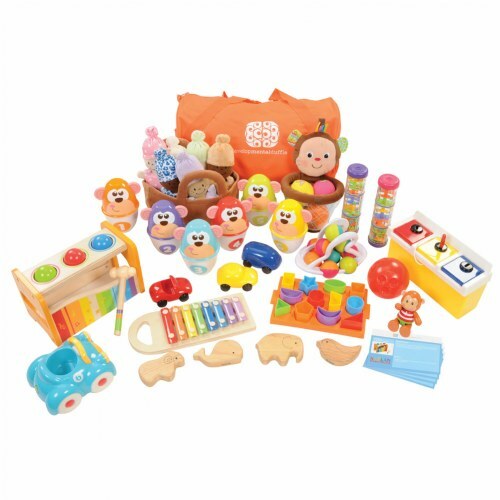 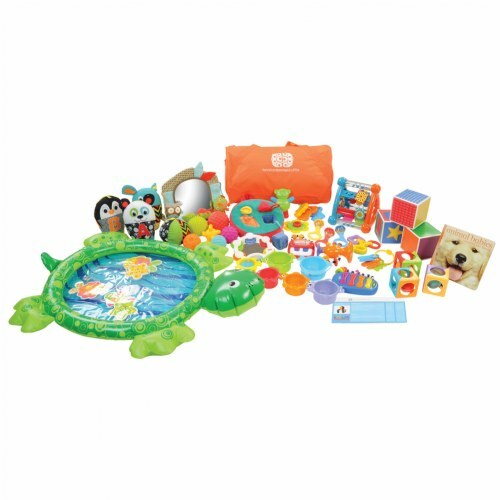 In partnership with Kaplan Early Learning Company, Developmental Duffle offers comprehensive kits based on age, developmental skill, or interest. 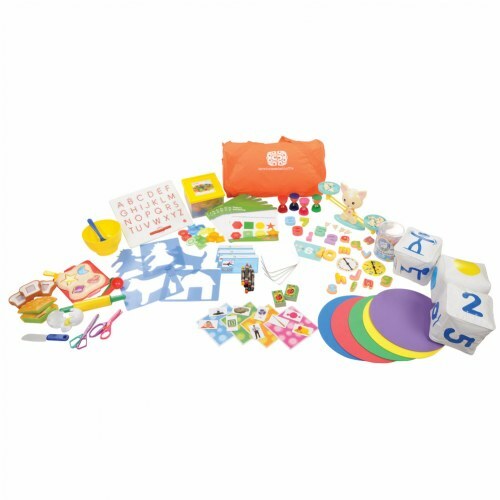 Developmental Duffle provides teachers with the materials and corresponding activities needed to create small group activities. 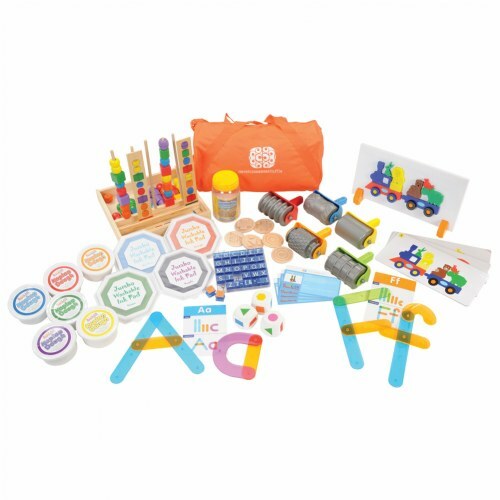 These activities, developed in collaboration with an occupational therapist, speech pathologist, preschool curriculum coordinator, and school psychologist, will help children meet developmental milestones while promoting student and teacher interaction. 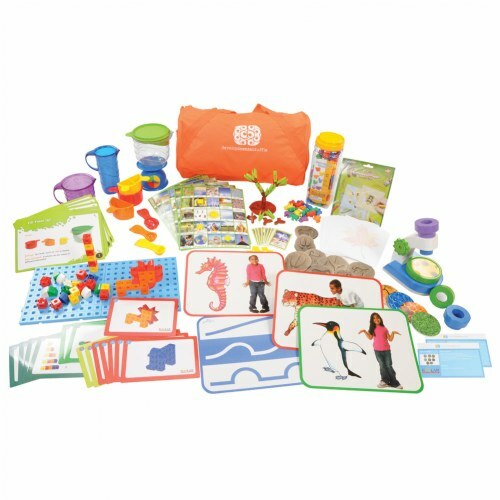 The duffle bag allows for easy movement around the classroom and the clear container makes storage simple. 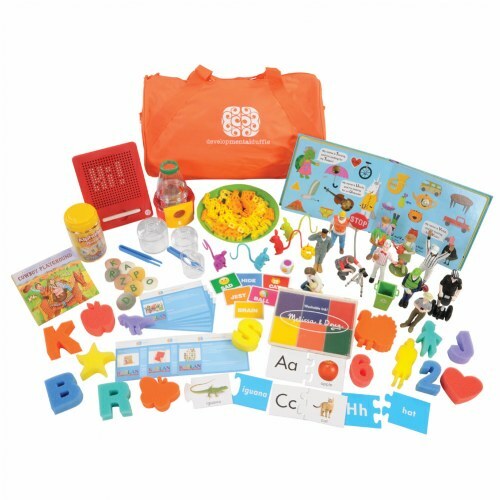 To find out how Developmental Duffle can support your child care center, school system, or state-wide initiatives -- contact your local Kaplan Early Learning Company representative today!